Could I have a Booger Bunny? Carter can’t help but wonder after his cousins clue him in on exactly what a Booger Bunny is. 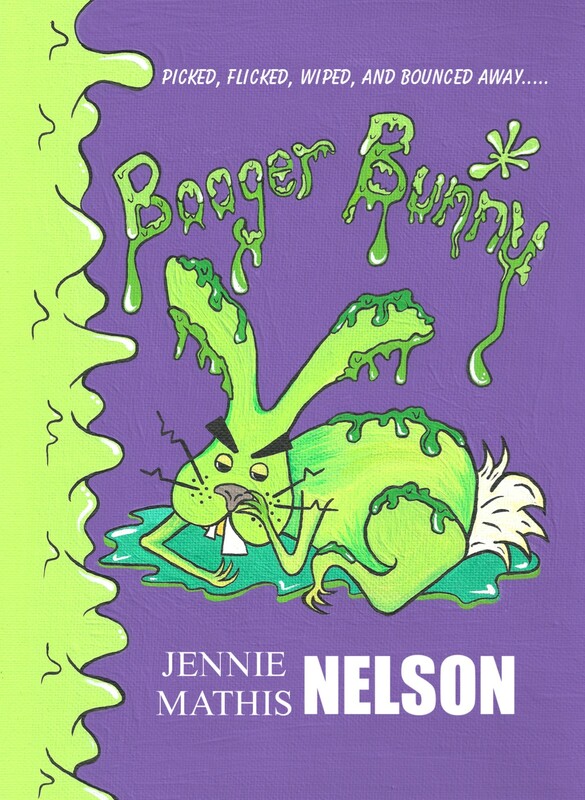 “Boogers that end up picked, flicked, wiped, and bounced away are pulling together to make your Booger Bunny. A Booger Bunny is a lot like a dust bunny, but Booger Bunnies can be mischevious and viscious,” Emily told him. Something has been creeping around in the dark, scratching under the bed, and doing things to get him in trouble, and Carter thinks he might have a Booger Bunny. 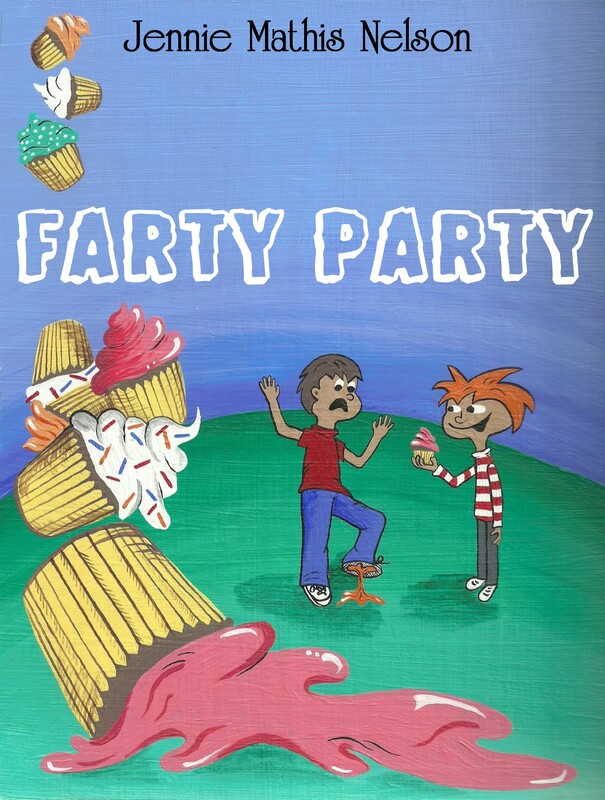 Action packed illustrations and fun to read chapters will leave you reaching for a box of tissues!